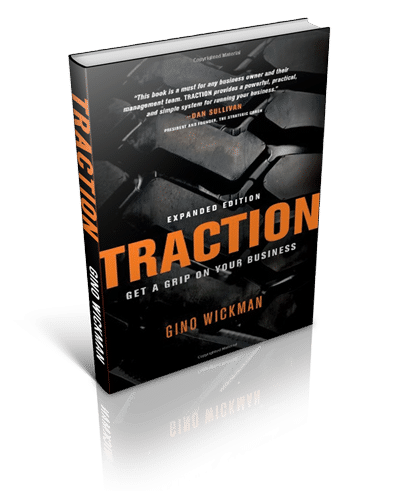 As featured in the book, TRACTION: Get A Grip On Your Business, by Gino Wickman. 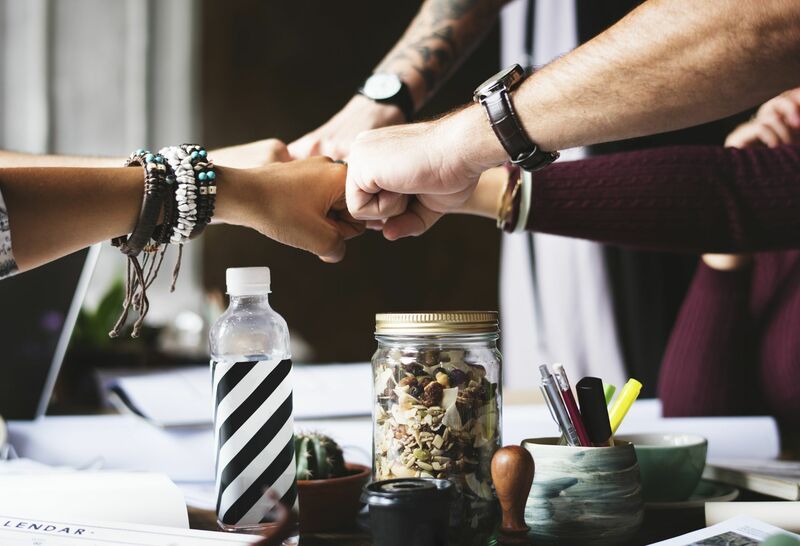 EOS - the Entrepreneurial Operating System - is a complete set of of tools, disciplines, and practices proven to help entrepreneurs eliminate the roadblocks that so frequently stand in the way of breaking through to the next level. 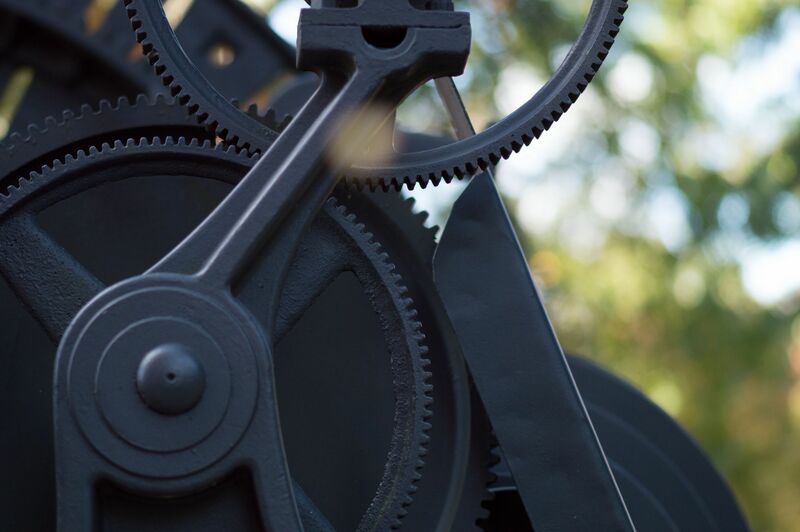 We do this by creating three things we call Vision, Traction, and Healthy. 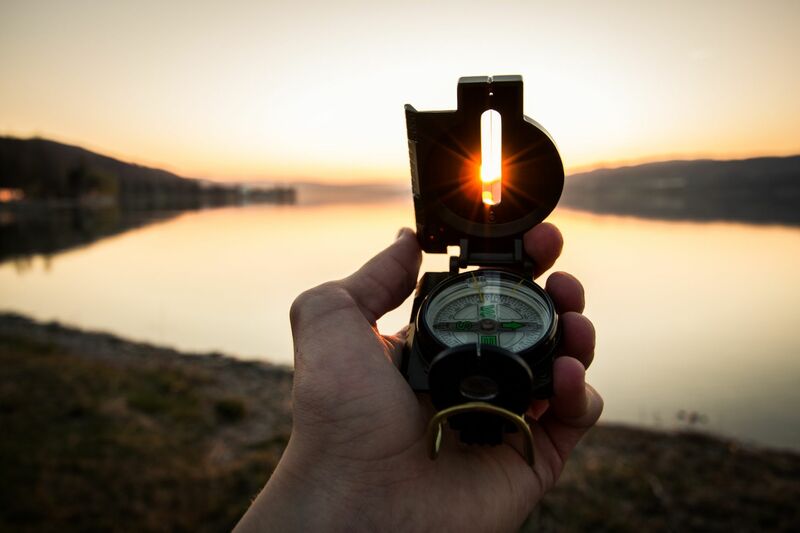 Vision means having every single person in your organization on the same page with where your company is going and how it is going to get there. Traction means developing your leaders to become more disciplined and accountable, consistently executing the right steps to achieve the Vision. Healthy means building a cohesive, functional workforce with everyone rowing in the same direction, working toward a shared Vision. Kenneth C. DeWitt is a business coach and Certified EOS Implementer. 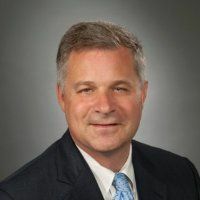 He is a life-long entrepreneur, having been a founding member of two accounting firms, as well as having partnerships in other retail, agriculture, consumer finance, overseas travel, and commercial real estate enterprises. He specializes in helping entrepreneurs and CEOs create highly profitable businesses that serve and enrich their lives rather than control them. 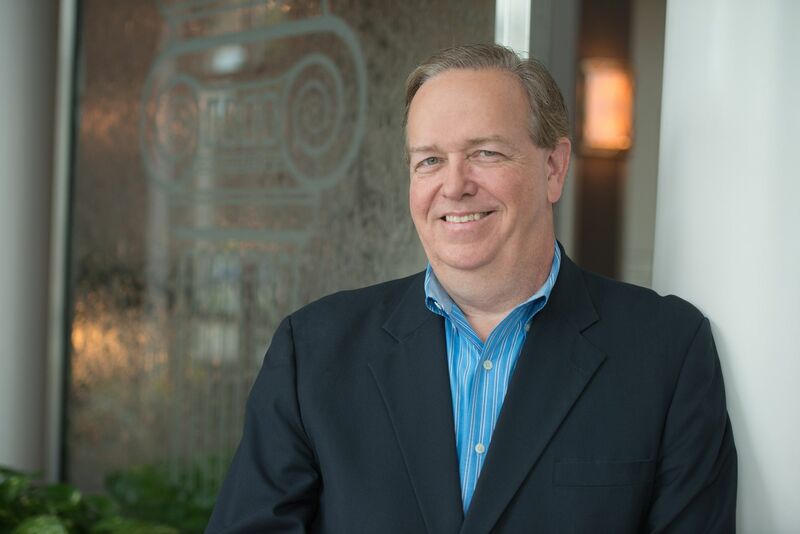 During his 30-year career, Ken has served over 200 companies with revenues from $1 million to $50+ million as a trusted advisor through his CPA and coaching practices. His extensive experience has taught him what works — and what does not work — in building valuable businesses that are worth owning, and he brings this to bear in helping organizations implement strategic initiatives that reduce frustrations and improve profits, cash flows, banker relationships, and quality of life for the owners. I do what I do because of my father. Spurgeon Young DeWitt was a big man, born in 1918, the first of six children. Like many who grew up during the Great Depression, he learned to work hard as a youngster and had a strong work ethic by the time he graduated from Orrville High School in 1938. 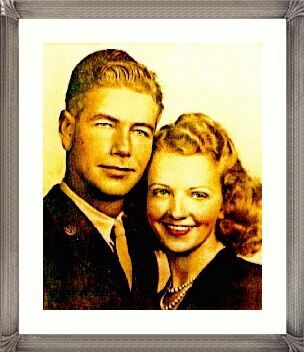 He met his bride in the closing days of World War II in Stockton, California, where they were both Sergeants in the Army. A few short years later, he was an entrepreneur struggling to feed a family of ten in Alabama’s Black Belt. Although he never became financially successful, he worked harder than anyone I’ve seen before or since, and between his pest control company, truck farm, plant nursery, and dabblings in other businesses, he scratched out a living. But his life was one of constant struggle, and he died from heart disease when I was only 14. Dad’s greatest legacy to me was the gift of an education. Dad never got to go to college, but he wanted to make sure his children did, so at great personal sacrifice, he moved us across the state we could be near a public university. He would have been proud to know that we all graduated from college and went on to lead successful, productive lives. I had only a few years with him, but I’ve continued to learn from my father throughout the 40 years since I lost him. The memory of my father’s dedication and determination is what makes me get up at 4:30 on weekday mornings and go right to work. I do what I do because I owe him for what he taught me with his life and what I gained through his sacrifice. The only way I know to repay him is to help my clients; to be the advisor for them that he never had. To help them see a way to be more successful, and to live the lifestyle of financial and emotional freedom that eluded him. most importantly, to have TIME to be with their families and do what’s important to them. Thanks to my Dad and what he taught me, I have all these things and the ability to help others get them. When I help someone build a business that serves his or her life rather than consumes it, I’ve done my best to honor my father and the legacy he left behind. Get started building your legacy now! “We began to see results from implementing EOS immediately, and the difference was dramatic. EOS has eliminated a lot of the drama that used to characterize many of our interactions with one another. No one is competing to get their own way; we are all working together for the same goal, and that is the foundation now of everything we do." Find out in 4 minutes with our free Organizational Checkup.